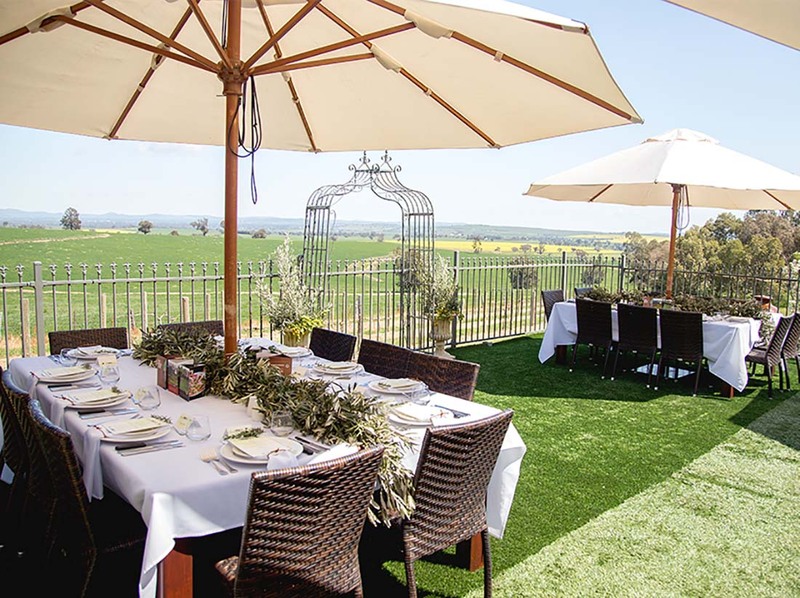 Situated approximately 15 kilometres northeast of Wagga Wagga, on 100 acres and boasting magnificent country views, Cottontails consists of two purpose-built restaurants. Catering for fine dining, weddings and functions, the building can be divided into four separate spaces. Our Functions Coordinator can assist with all facets of your event requirements. Facilities: Fully accessible, on-site parking (including for coaches), stage, cocktail bar, surround sound and access to wireless microphone, PA system. Water misters and heaters outside, ducted heating and cooling inside.